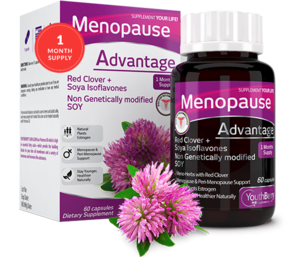 YouthBerry’s Menopause Advantage has Red Clover + Soya Isoflavones and Calcium Citrate, it helps with hot flashes/flushes, PMS, breast enhancement and breast health as well as lowering cholesterol, improving urine production and improving circulation of the blood, to help prevent osteoporosis. Red clover is considered to be one of the richest sources of Isoflavones, which are water-soluble chemicals that act like Estrogens. Reduced Estrogen levels can cause adverse changes in your body, increases the risk of blood clots, promoting the development or progression of cardiovascular disease, which can lead to coronary heart disease, heart attack, thrombosis and even sudden death. 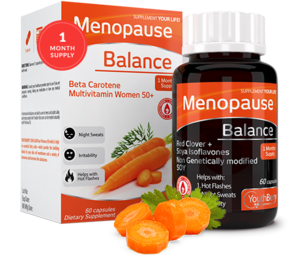 Lack of beta-carotene in the body can lead to reduction of estrogen levels and lead to an earlier menopause. 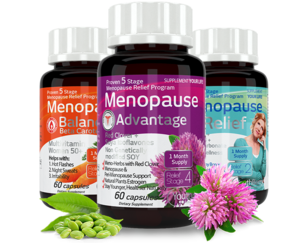 YouthBerry’s Menopause Balance with potent multivitamins and beta-carotene offers internal harmony for women. 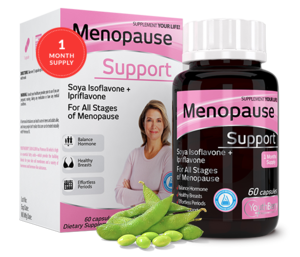 YouthBerry’s Menopause Support has a Soya Isoflavone + Ipriflavone phytoestrogen complex. Phytoestrogens are chemicals found in plants that work like Estrogens. 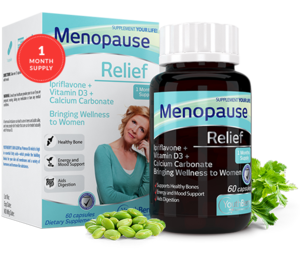 It supports all stages of menopause, balances hormones, promotes healthy breasts, and provides PMS support. 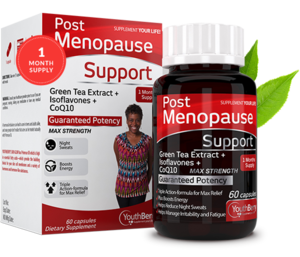 youthBerry’s Post Menopause support has Green Tea, made from the unfermented leaves of the Camellia Sinensis plant, has been widely studied for its potential health benefits. Its positive effects are due to a high content of polyphenols, particularly epigallocatechin gallate or EGCG, a powerful antioxidant. Green Tea and Isoflavones elevates your mood and brings you internal harmony. It is a great supplement to ease your way into a new phase of life.